Today, Janet Sketchley brings her book, Heaven’s Prey, to our quilters. Janet is the author of the Redemption’s Edge Christian suspense series and the devotional collection, A Year of Tenacity. 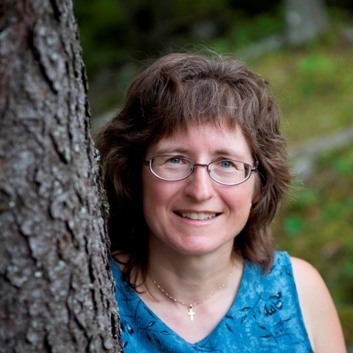 She’s an Atlantic Canadian writer who loves Jesus and her family, and enjoys reading, worship music, and tea. I love writing fiction. 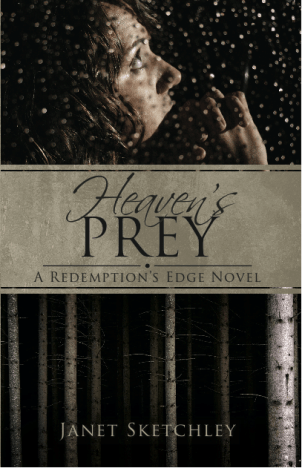 Story ideas sneak into my imagination, from things I see, dreams, overheard conversations… I started writing my first novel, Heaven’s Prey, because the idea wouldn’t leave and it was darker than I wanted to let grow in my head. The words kept coming, and somewhere along the way I realized writing is part of what I was created to do. Ruth, the heroine in Heaven’s Prey, is a quilter. She works in a fabric shop, so you can imagine the temptation to buy “just a little bit” of the newest prints for when she’ll need them. She started a community quilting group at her church. They have nine women, and one lone male, and they sell their projects to raise money for the local children’s hospital. Ruth’s husband, Tony, isn’t a believer, but he said this was one church group even he could support. He made them wooden display racks to showcase the finished results. This is a suspense novel, and we don’t see Ruth with her quilts. Instead, she’s abducted and kept prisoner in an out-of-the way cottage. The cottage is furnished as a comfortable summer getaway. Seeing the quilts on the beds—and being able to touch one—gives a moment’s comfort in her fear. There’s a quilt in the villain’s past, too. As children, when he or his sister needed comfort, there was no better place than huddled under the old “feel-good quilt” his grandmother had made. Heaven’s Prey is about the redemption of a serial killer, and the snippets of his past and present are pieced together like a quilt pattern to bring beauty from what looked like chaos. Other pieces in that quilt are Ruth and her prayers, and the other people who have impacted his life. Just like a physical quilt, it’s all a mess until the fragments are arranged and joined in place. I write suspense and mysteries, and the characters’ faith is part of how they stand strong in their storms. What they discover is the message of my fiction: Whatever happens, Jesus will be there. And we can trust Him. You can find Janet online at janetsketchley.ca. If you read the novel, be sure to leave a review for her on Amazon. 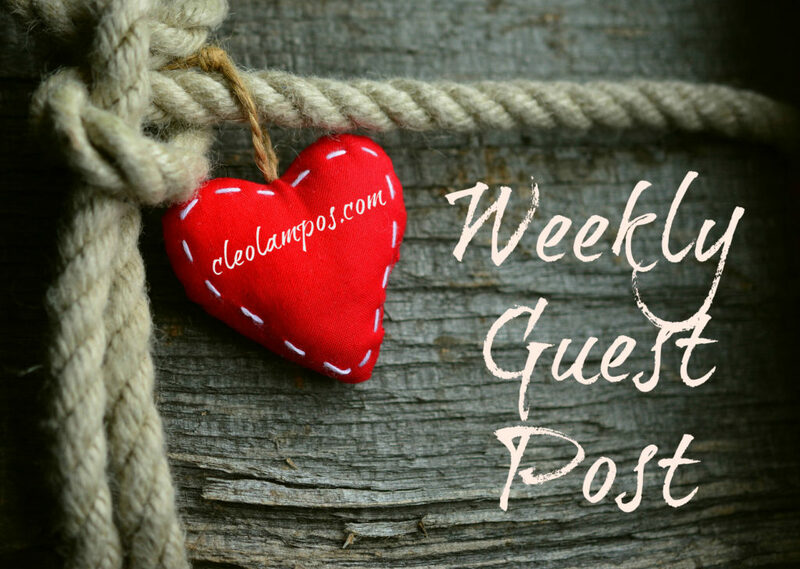 Thanks for the chance to guest post, Cleo. It was fun thinking through the quilting connections in Heaven’s Prey. Glad to have you with us. It is interesting that the quilts are used in your book as a point of comfort for the main character. Much like our own connection to quilts. Thanks for sharing your thoughts with us. Quilts are more than a blanket and a perfect comfort in a situation like the one you are presenting. Perfect symbol, as well. Quilts are comforting indeed… especially if there’s an emotional connection with the quilter or the giver of the quilt. I hadn’t picked up the quilt connection between Ruth and Harry before. Thanks for enlightening me.